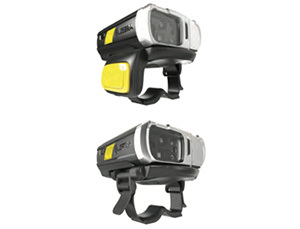 Zebra barcode scanners are top-of-the-line tools to help your team move quickly and accurately. Better 1D and 2D scanning is assured with Zebra’s line of equipment, with a range of products available for every application. 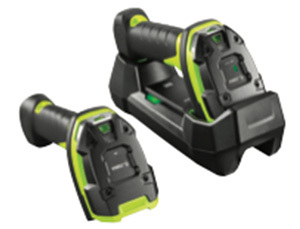 Find multi-plane and general purpose scanners, hospitality scanners and rugged or ultra-rugged scanners, both corded and cordless. Everything is backed with our service guarantee and support. 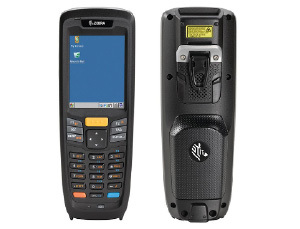 Increase productivity and accuracy across operations with the best barcode scanners available. This ultra-rugged design is practically indestructible. Unstoppable performance for 1D barcode capture. The industry’s most advanced and most rugged bluetooth ring scanner. 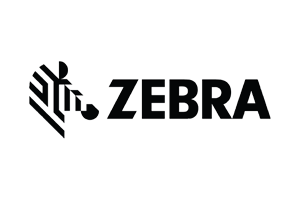 IntegraServ offers a full line of Zebra Barcode Scanners. Contact us and we’ll be happy to help you find the products that will best suit your needs.